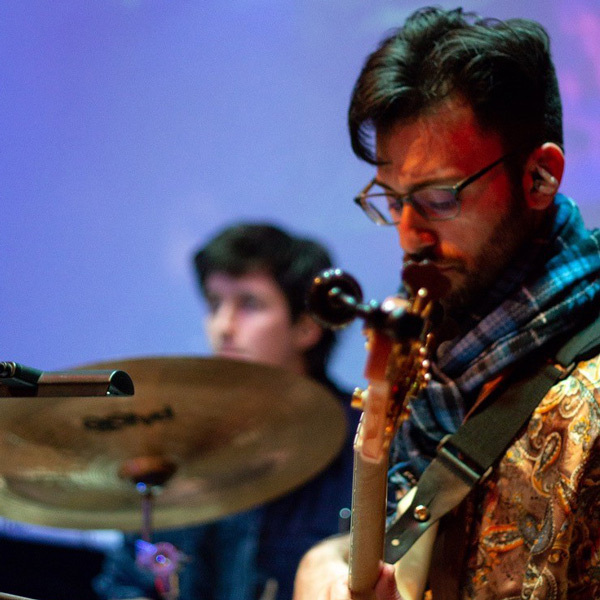 "When I’m working in a Broadway pit orchestra, I might only have 2 measures to switch from electric bass to upright, and that precision is crucial. 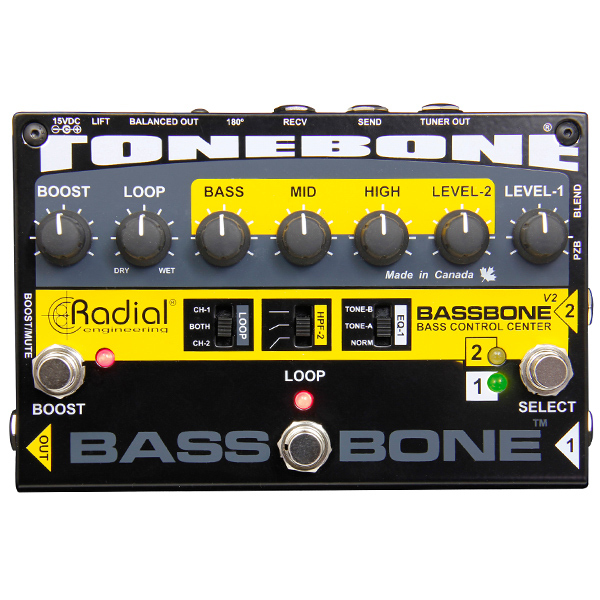 The Bassbone V2 by Radial is an essential tool in my arsenal. The boost function allows me to account for any difference in level between my instruments. I use the V2 as my preamp and to switch between channels for my P Bass and my upright."